Here’s a freight car I built straight out of the box with no additions. 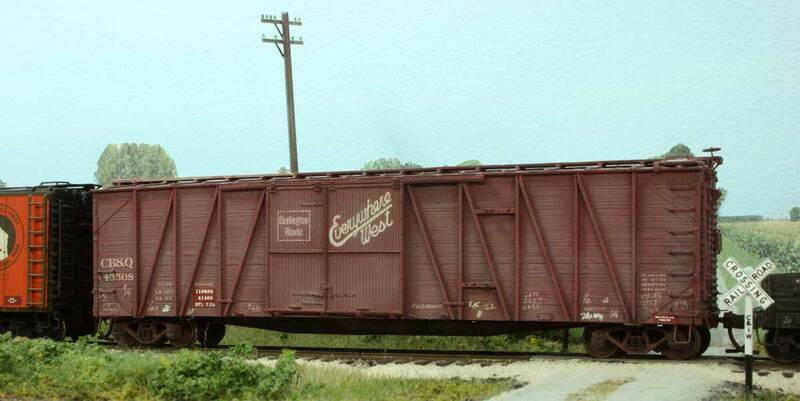 This HO scale CB&Q, 50-foot, single-sheathed automobile car is an old Speedwitch media kit. I pretty much followed the instructions to the letter for the build. The car was weathered with various washes of Testors Model Master paints with a final dry brushing of the base color. Sometimes it’s fun not to think and just build.